Northampton Partnership Homes (NPH) has recently updated its fleet, making savings in the process. Following a tender procurement exercise for the replacement of its current fleet, NPH awarded the five-year contract to Northampton-based contract hire and fleet management company, Specialist Fleet Services (SFS). SFS was already the incumbent supplier having just completed a 4-year contract for NPH. Lee continued: “We are pleased to be working with SFS again. They’re a local company who provide a good service. We also have the added benefits of a dedicated contract manager,,as well as access to their Fleetwave management software system to allow for automated scheduling servicing and inspections of our fleet. 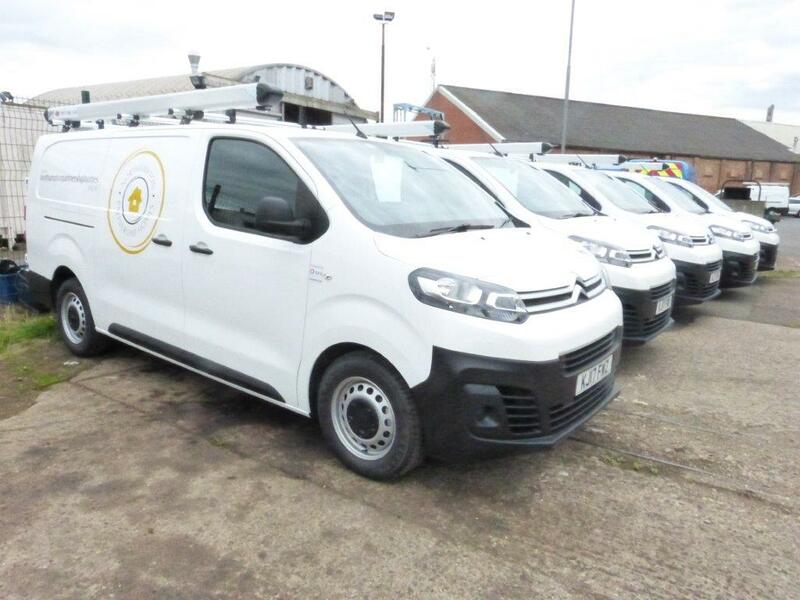 NPH has purchased 52 new vehicles, mostly new model Citroen Despatch vans and Fuso Canter caged tippers, to service over 11800 properties, which it manages on behalf of Northampton Borough Council. SFS has been delivering contract hire, fleet and workshop management solutions to the public and private sector since 1992. With a network of workshops and its own municipal vehicle hire division (CTS), SFS can provide the full range of vehicle and plant solutions from short-term vehicle hire to meeting the most complex fleet requirements.